Dentsu Aegis Network is expanding its operations in the Middle East and North Africa (MENA) with the launch of a new office for Merkle (www.merkleinc.com), a leading technology-enabled, data-driven performance marketing agency. 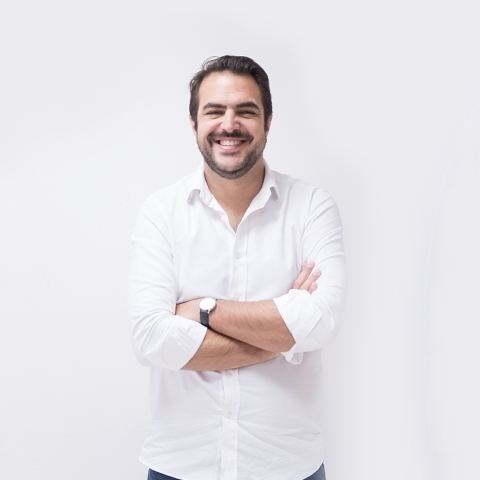 In MENA, Merkle will be led by Rudy Banholzer, formerly the managing director of full-service social media agency Your Social prior to its acquisition by Merkle in the EMEA region. Merkle is a leading data-driven, technology-enabled, global performance marketing agency that specialises in the delivery of unique, personalised customer experiences across platforms and devices. For more than 30 years, Fortune 1000 companies and leading nonprofit organizations have partnered with Merkle to maximise the value of their customer portfolios. The agency’s heritage in data, technology, and analytics forms the foundation for its unmatched skills in understanding consumer insights that drive people-based marketing strategies. Its combined strengths in performance media, customer experience, customer relationship management, loyalty, and enterprise marketing technology drive improved marketing results and competitive advantage. With more than 5,500 employees, Merkle is headquartered in Columbia, Maryland, with 24 additional offices in the US and 26 offices in EMEA and APAC. In 2016, the agency joined the Dentsu Aegis Network.